 Get actionable recommendations on how to improve your security and compliance posture for your AWS, Azure, GCP, and private cloud environments. 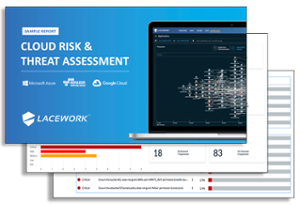 Lacework's free Cloud Risk & Threat Assessment draws on our collective expertise to deliver tailored, actionable recommendations to improve your security posture, reduce risk, and mitigate the impact of intrusions or other cloud security incidents. As part of the free assessment, Lacework will generate a customized and highly detailed report identifying any compliance misconfigurations, vulnerabilities, anomalies, or hidden threats within your cloud footprint.